Bring your RV/Boat! Take a look at this well maintained 3 Bedroom and 2 Bath Custom Built Home which sits on a spacious lot with privacy fencing. Plus a screened in Patio with Hot Tub. Tile throughout the kitchen and living room. 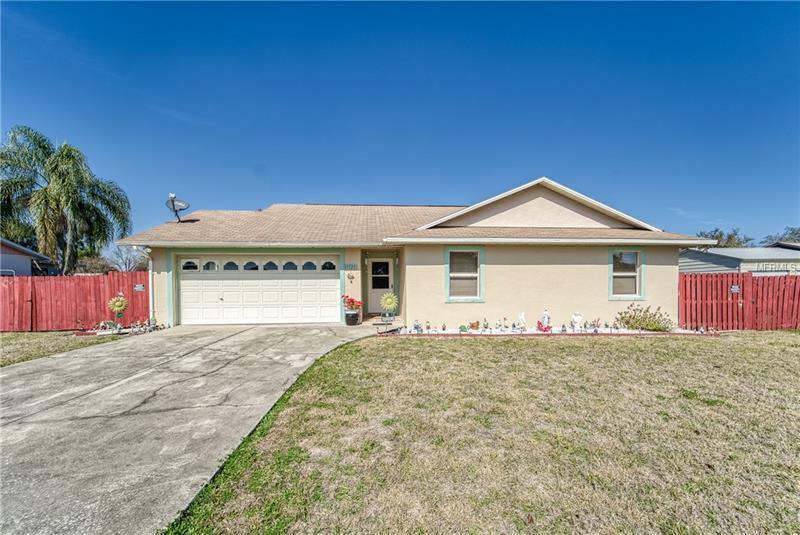 Open floor plan and oversized bedrooms w/ beautiful new laminate flooring. Conveniently located near schools and shopping. 2 Car Garage plus Carport. Separate Workshop. Tons of Storage. This home has so much to offer, so don't miss out. Schedule a showing today!